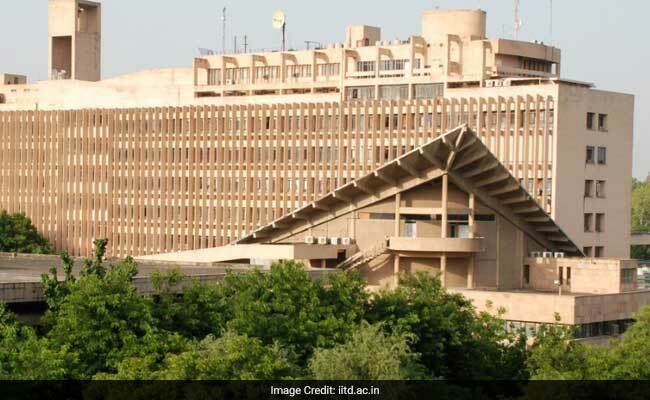 NEW DELHI: The Indian Institute of Technology, Delhi has decided to revamp its curriculum in view of the increasing cases of student suicides at the IITs. The curriculum would be revised in a way to help students handle study pressure and keep suicidal thoughts at bay. The decision comes after HRD Ministry asked the IITs to come up with new measures in addition to the existing ones to curb the trend of suicide among students due to study pressure. The revised curriculum is likely to be introduced next year and will focus less on theory and more on practical experience. The various departments at IIT have been asked to submit a draft of revised curriculum. The draft would then be approved by the Governing body which also approved the required changes in the credit system. IIT Delhi Director V Ramgopal Rao told PTI, "There is a constant efforts at the IITs to help students cope with stress but there are always one or two cases. All IITs are undertaking initiatives but nothing seems to be enough." He also said that an internal survey found that there was a discrepancy in the students' and the institution's expectations. He said that by the time studnets come to IIT they are already tired of studying too much and expect to have a little bit of fun but the curriculum leaves hardly any scope for that. He also emphasized on the importance of guiding students at the fresher level itself because if the students develop backlog in the first year, it becomes difficult to sail through the next three years. He said that this is the reason why it was important to rethink the curriculum and reduce the theory component to make space for more practical aspects. The IIT Council, which is the apex coordination body for 23 IITs, chaired by Union HRD Minister Prakash Javadekar met last week and decided that all IITs will have a wellness centres which would help students de-stress and deal with mental stress. The centre would also conduct non-academic induction programme for freshers. The issue of student suicide drew attention recently after a recent suicide by an IIT Kharagpur student. This is third such case at the institute this year. There is no consolidated data available on student suicides across IITs but the issue has been a matter of concern even for the previous governments. In 2011, the IIT Council, headed by the then HRD Minister Kapil Sibal had decided to set up a task force to address student's mental health issues.